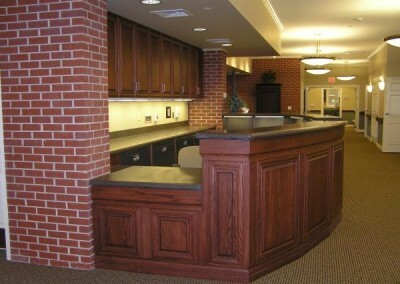 A new 12-bed, 16,000 square-foot in-patient hospice facility. 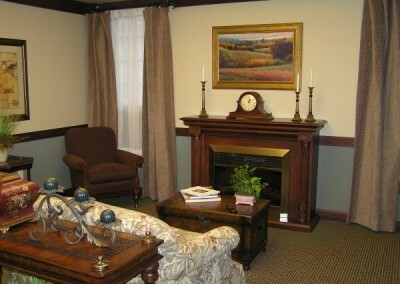 This unique hospice care facility featured warmly appointed rooms for a dozen individuals and their families. 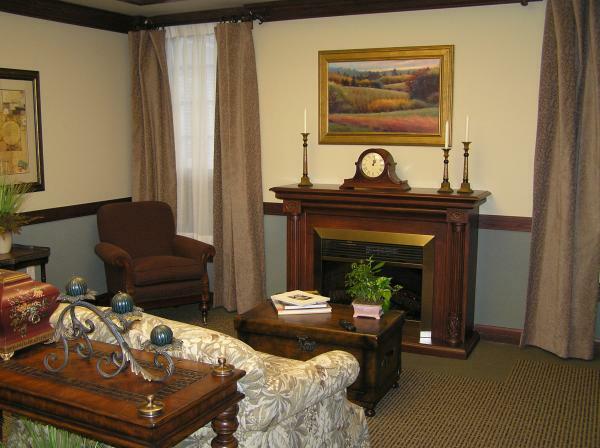 Each patient room has an attached yet separate family room. 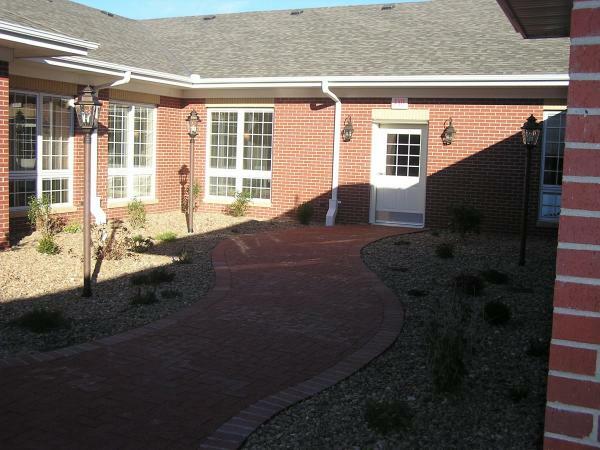 A family kitchen, meeting/party room, kid’s play rooms, central courtyard, laundry facility, plus other amenities are also included. The main goal of this project was to create an atmosphere that is as residential as possible for patients and families while providing a lasting, easy-to-care-for working environment for the staff.